Myth...or more? Either way, the adventure spells danger for everyone involved. 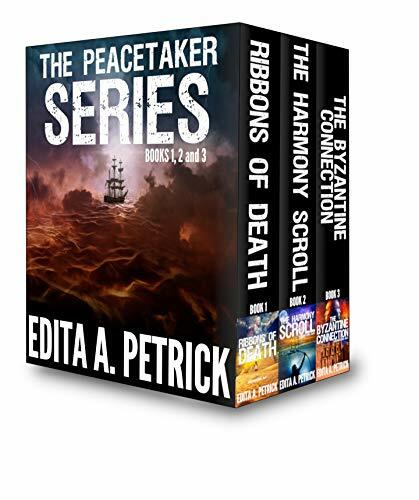 Stella and Carter follow the Peacetaker’s bloody trail from sleepy town in Montana to England, Frace and Spain.